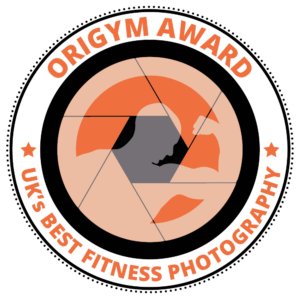 You’re looking for a fitness photographer. Preferably one in Devon or Cornwall. You’ve spent hours online staring at other people’s fitness photos. Lovely shots of shredded guys and bronzed up girls. A body builder in a gym. Maybe an athlete sweating hard during training. All very pleasant, but none of it updates your fitness portfolio. 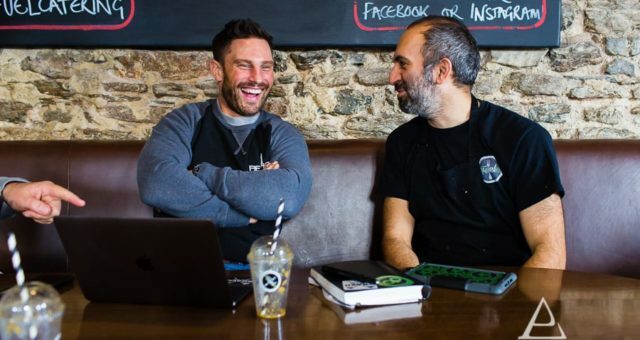 At Pete Bennett Photography, providing professional fitness photography across Devon, Cornwall and throughout the UK, I go out of my way to make your fitness photos reflect your physique at its very best. I understand the effort that you have put in. So I immerse myself in your environment. For me, photography is 70% relationships and 30% cameraship. It’s about people, their quirkiness, their interaction and their beauty. Capturing people and their physiques is easier when you have a strong background in portrait photography. When you understand lighting, posing, and composition you have all the elements to make good portraits. As the only Associate qualified member of the Society of Wedding and Portrait Photographers in Cornwall, together you will look amazing. There’s a range of poses and fitness props to explore and also, I’ll always aim to capture something unique to you. You have put a lot of effort into your fitness shoot so stay excited and I will ensure you have a fabulous photoshoot. 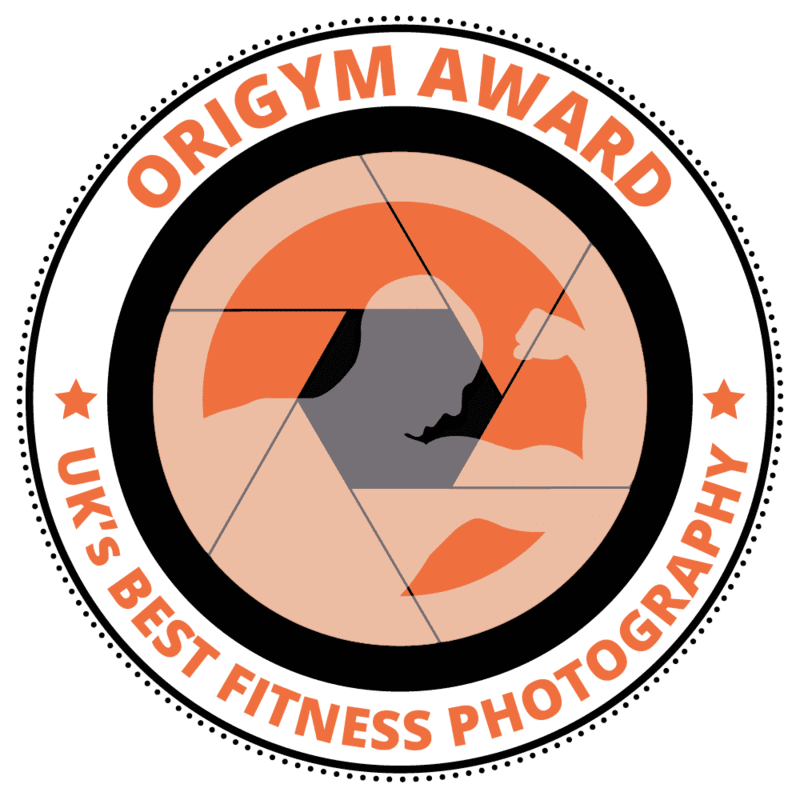 If you need a commercial fitness photographer in Devon or Cornwall, contact Pete today on 01579 370300.